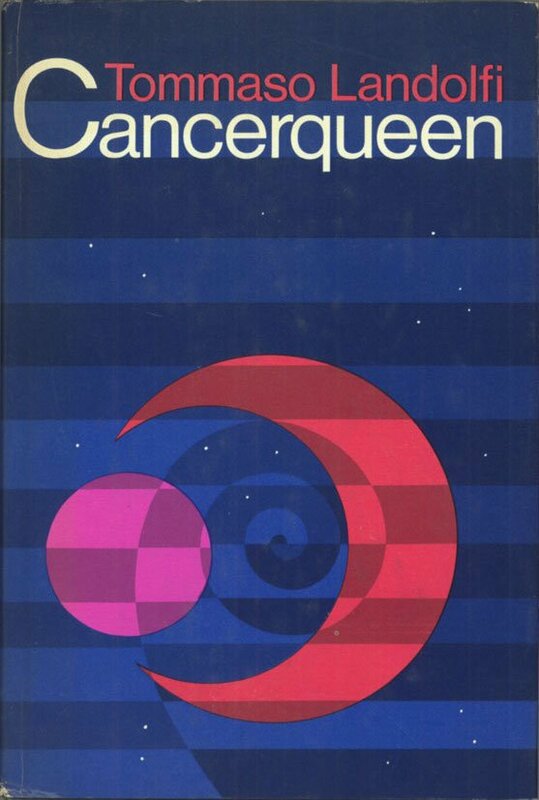 To move past my variegated obsessions regarding William Kotzwinkle’s Doctor Rat (1976) (review + list of imaginary scientific articles), I decided to reread a lesser known John Brunner novel. 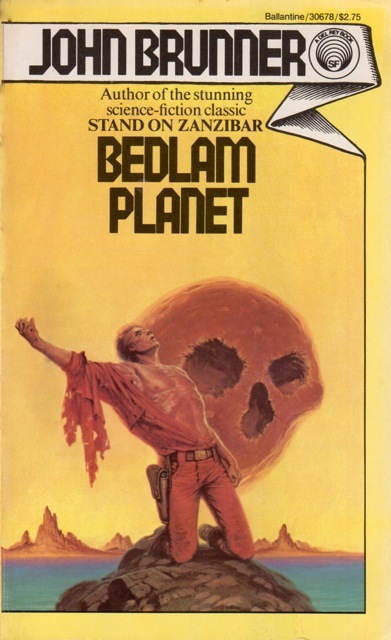 I cannot pinpoint exactly when I first read Bedlam Plant (1968), other than before I started my site, but it holds up as a moody biological mystery with mythological undertones as colonists confront their deceptive new world. 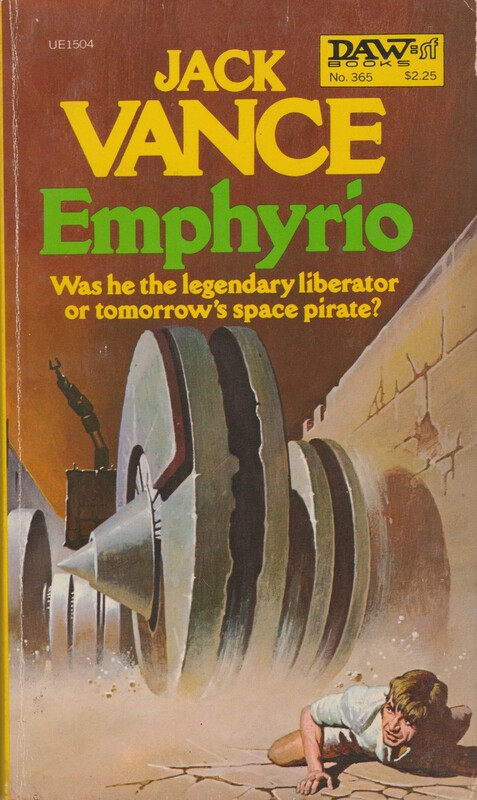 This isn’t Stand on Zanzibar (1968), Shockwave Rider (1975), The Sheep Look Up (1972), or The Jagged Orbit (1969), but it left me wishing that Brunner applied his immersive near future SF skills to a vast, dark, far future tapestry. 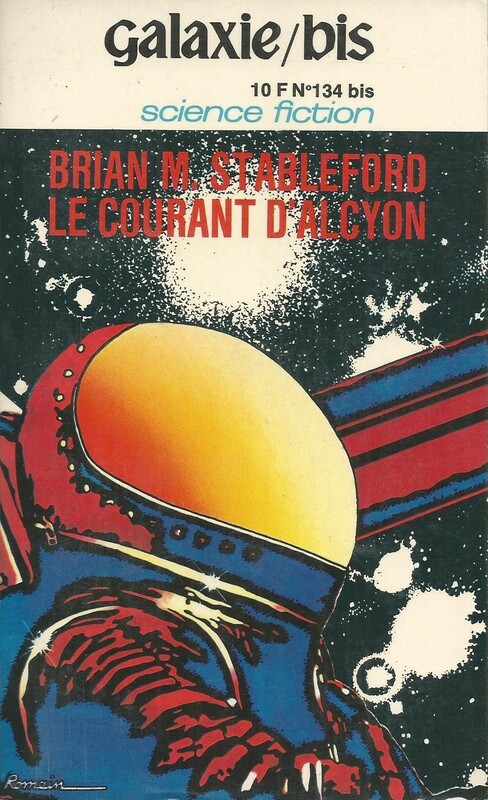 Brunner completists and fans of 1960s colonists on strange alien planet SF will not be disappointed—nor will you be blown away. Far superior to the last John Brunner novel I read! Dennis Malone is an explorer. He was one of the first four members of the expedition to the planet Asgard—“exposing themselves to the new planet to determine its habitability” (10). The men of the group, Dennis and Pyotr Tang-Lin, returned to Asgard with the colonization mission. 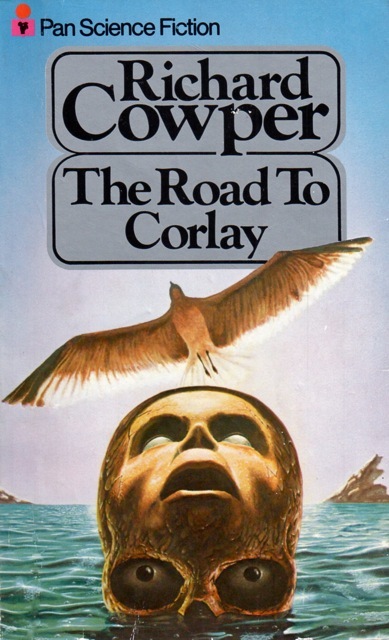 Disaster strikes as Pyotr Tang-Lin crashes one of the three spaceships into the alien moon preventing Dennis from returning to Earth with any colonists who might be psychologically unsuitable for life on Asgard. Dennis Malone is psychologically unsuitable for life on Asgard. Isolated and depressed, he spends his days bemoaning his fate. He is possessed by “the presence of the gashed terrible reproving moon” where Pyotr met his fate (5) wishing that he himself “had died on the alien moon” (12). An explorer at heart, he sinks into a morose state, characterized by Parvarti Chandra (one of the leaders of the colony) as a “martyr complex” (17). He seeks any release from the tedium of establishing the colony. As the colonists are comprised from the specialists of Earth, Malone’s own area of expertise is unneeded. When a biological disaster–in the form of a mysterious scurvy caused by an illness that modifies the gut’s bacteria–rampages through the colony, Malone might have a use after all! Tai Men, a Chinese medic and biologist, suggests the only answer to the dilemma might be to ingest plants grown in Asgard’s soil: “but when it came to risking the delicate balance of their very bodies on the assurance of someone whose data they could not fully understand, it was different” (31). When Dennis sets off across Asgard’s landscape to carry out various banal tasks assigned by the colony’s scientists, he accidentally discovers there might be a way out. But by the time he returns to the colony, madness has already descended. Or has it? 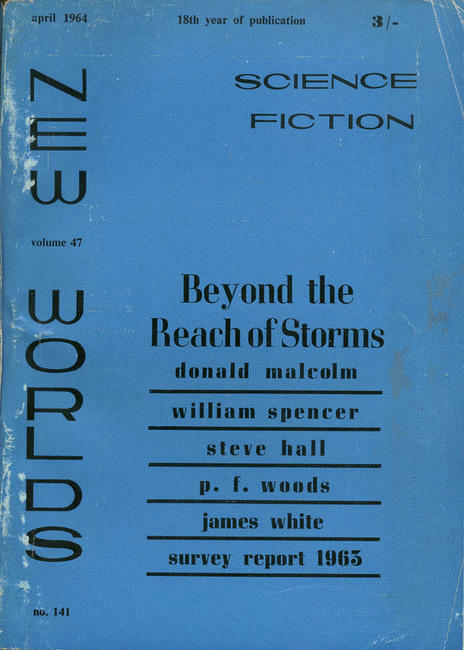 The novel concludes with an excerpt from a much later historical text about the colonists suggests that they all played the role of the planet’s first Gods. This is both good and bad for Brunner’s characterizations and plot. 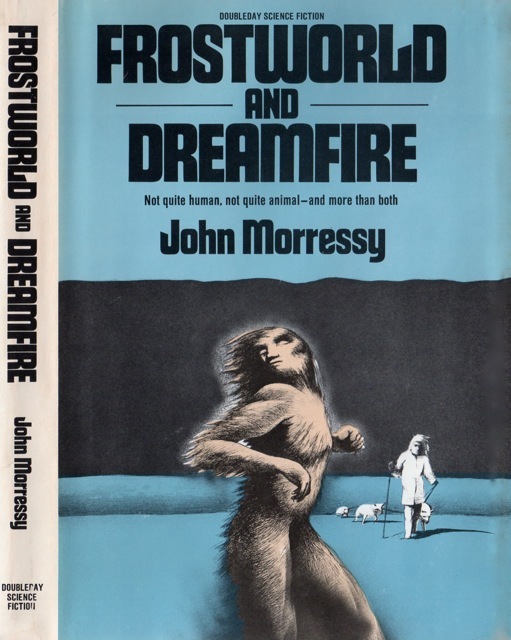 At times the narrative–especially as each character undergoes a culturally unique transformation in terms of their mythological knowledge–reads like Brunner placed sections of the Larousse Encyclopedia of Mythology in a blender. Rather than focusing on individual powerful images, the story occasionally reads as an information dump in the form of a New Wave-esque descent into the metaphysical. As each colonist stands in for the accompanying cultural heritage, the diverse cast (Indian, Arab, African-American, Swedish, Chinese, Japanese, Greek, etc.) take on more archetypal (a clichéd) characterizations. Regardless, Brunner should be applauded for the women leaders and scientists, races, and religions represented by the crew, flawed although the representations might be. 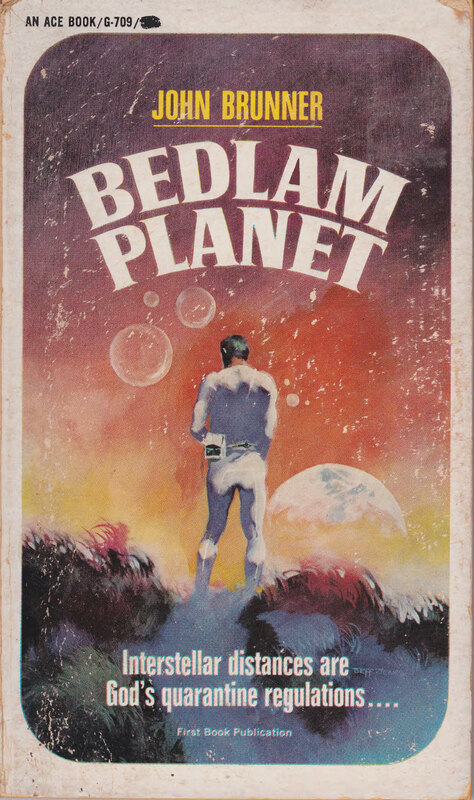 Bedlam Planet attempts to break free from the straight-forward humankind settles alien planet template by emphasizing the psychological effects of colonists unable to return to Earth. The novel feels rushed although well-intentioned. If only similar ideas surrounding far future colonization were explored in a more refined and immersive experience à la The Jagged Orbit (1969) or Stand on Zanzibar (1968). Still not read any Brunner, but I will give this one a miss, after reading your review. When I eventually get to read him, it will be either ‘The Sheep….’ or ‘….Zanzibar’. As I have consumed most of Brunner’s novels, this ranks among his better adventure (written to make a living) stories. Perhaps my comparison to the other masterworks is unfair — but then again, it’s hard not to make these comparisons. A similar comparison could be made between Silverberg’s To Open the Sky (1967) (solid adventure) vs. one his many masterpieces — such as The Man in the Maze (1969). 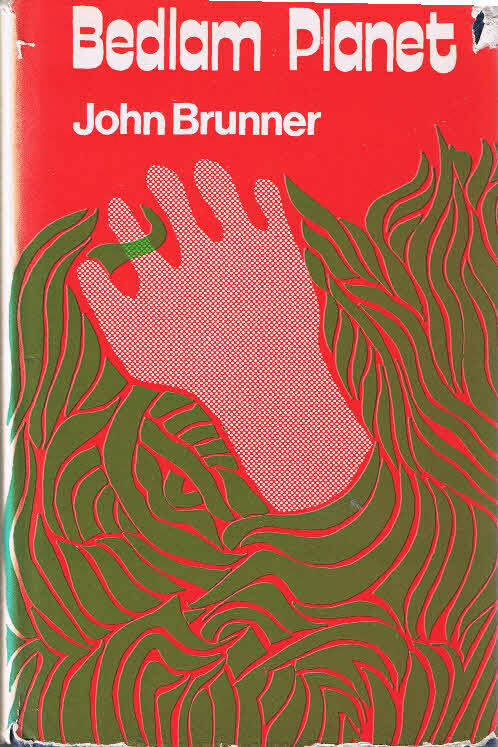 I read one of Brunner’s novels in the late sixties and found it so awful that I stopped reading him for ages. I’m starting to re-read his novels now, although I have read much of his shorter fiction and I’ve most of his stuff of the shorter length to be pretty good. Brunner’s adventure novels seemed to be hacked out quickly with little revision or care. Witness my review https://www.amazon.com/AMAZING-STORIES-editor-Brunner-Goldsmith/dp/B005CEPZYU/ref=cm_rdp_product. If you look at the illustration that I posted with the review you will notice some Powers influences on the artist. 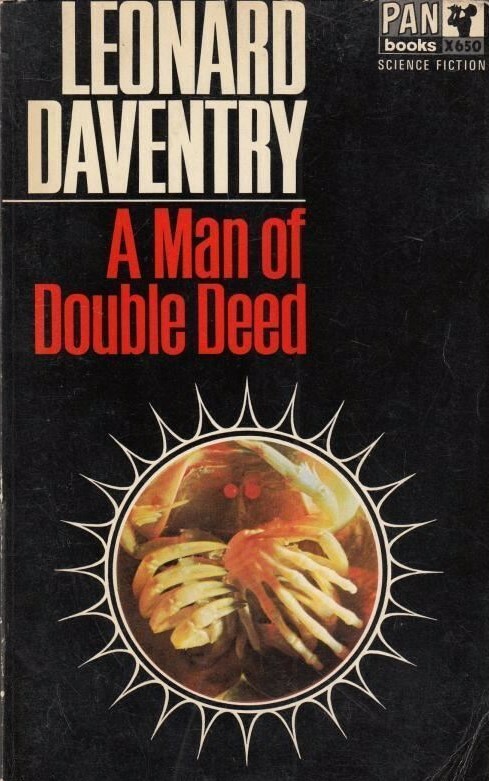 This novel sounds, via your review, that it could also fall loosely into the eco-disaster genre, only set on another planet. Of the covers, I found Jones’ cover to be rather bland for him, but I liked Sweet’s as it reminded me of those Doc Savage covers by Bama, although thematically they all, except for the spaceship cover, seem linked. 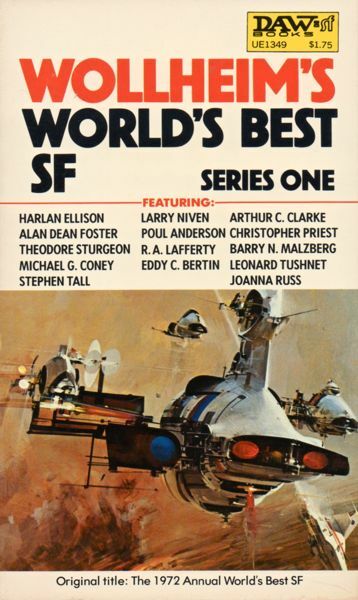 Stand on Zanzibar is my single favorite SF novel. That’s why you can’t judge an author off of one book! Unlike Silverberg who wrote most of his crud early in his career (pre-1967), Brunner’s lesser works were intermixed throughout his multiple masterpieces. As I indicated to atomicbark, he had to pay his bills! I’m not sure that “eco-disaster genre” would be the way to explain it. I guess when I meant “eco-disaster genre” in The Sheep Look Up I meant humanity destroying nature and society suffering the environmental consequences — pollution, etc. This is a biological mystery. How do we solve the illness. Have you read The Sheep Look Up or The Jagged Orbit yet? I also read Total Eclipse. I thought Bedlam Planet was superior. I’ve read both The Sheep Look Up and The Jagged Orbit multiple times, enjoying both almost as much as Stand on Zanzibar. However, I haven’t read any of those three for over over 20 years. 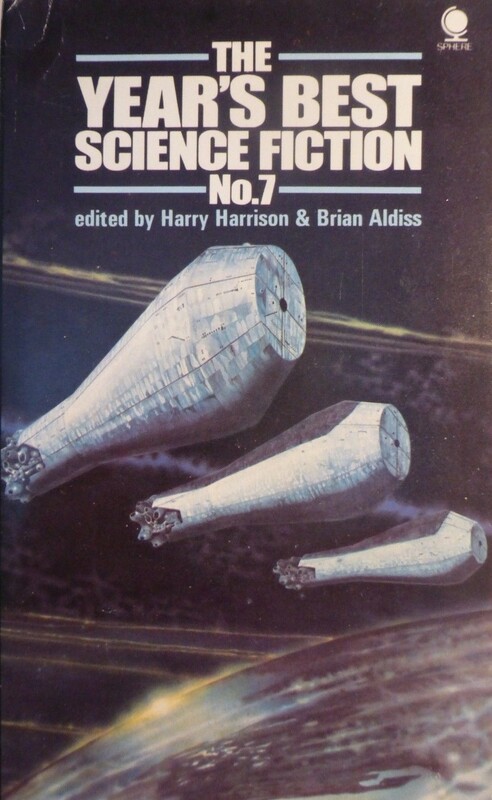 I have all Brunner’s SF books, including those written as Keith Woodcott, except Galactic Storm (as Gil Hunt), The Brink, The Gaudy Shadows and The Shift Key. 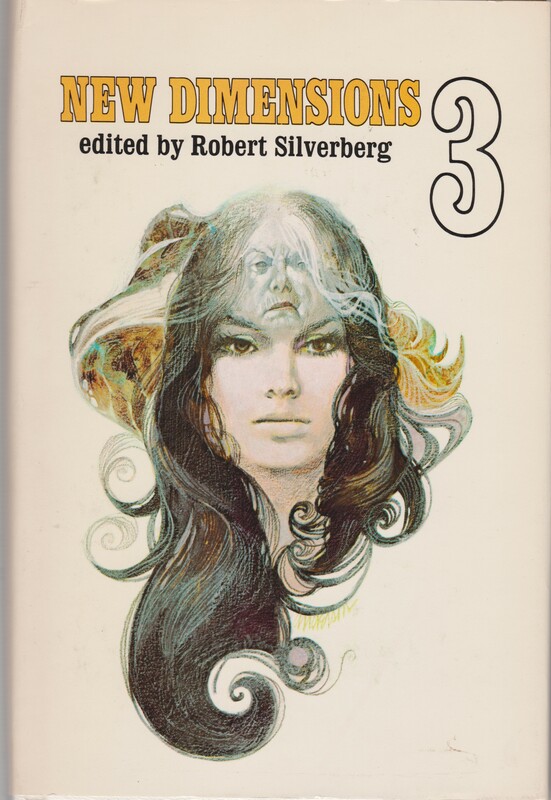 I’ll have to find some time in between the stuff I’ve been reading, as inspired by your reviews of the esoteric, to revisit Brunner’s big three. It doesn’t appear The Brink was ever published. 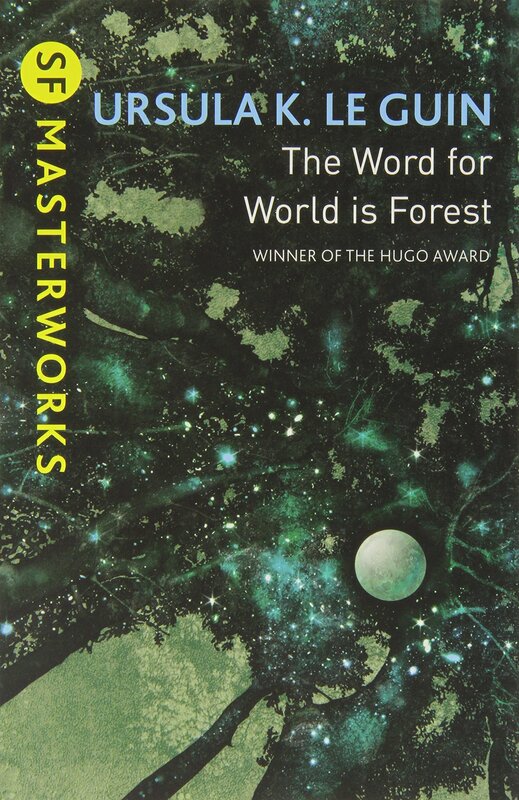 I tried to request it through Inter Library Loan but it was cancelled — and I have access to some of the best SF libraries via ILL… so it must be in manuscript form or something as it was going to be published by Gollancz if I remember correctly. I just looked at isfdb.org and it stated Gollancz did indeed publish it, though no cover was shown. 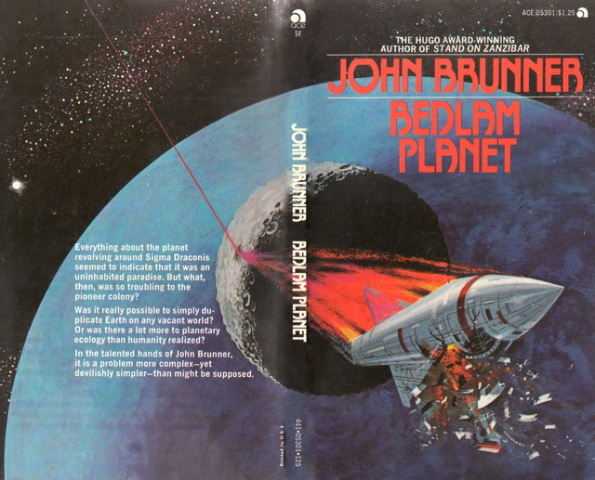 A Google search revealed a picture of the hardcover book: https://www.lwcurrey.com/pages/books/138515/john-brunner/the-brink. Price was $100. I’ve noticed on my hunt for covers that that website has the most ridiculous prices of all time — but yes, elusive for sure! What does it say that most of his novels saw reprinting in one form or another, but not The Brink? Although I believe it is now available as an ebook. Have you ever read any of his non-genre novels like Black Is the Color, Honky In the Woodpile (? ), Ball in the Family, etc. Yes, real books. It would be interesting to know what themes from his sf drifted over to his hackwork. By-the-way, there is a real following for Silverberg’s early “crud”. I have not read his non-genre novels. Even Silverberg hated his early work — so, at least I’m in the same boat as the author — hah!